Official spare parts for your PT01 Scratch! 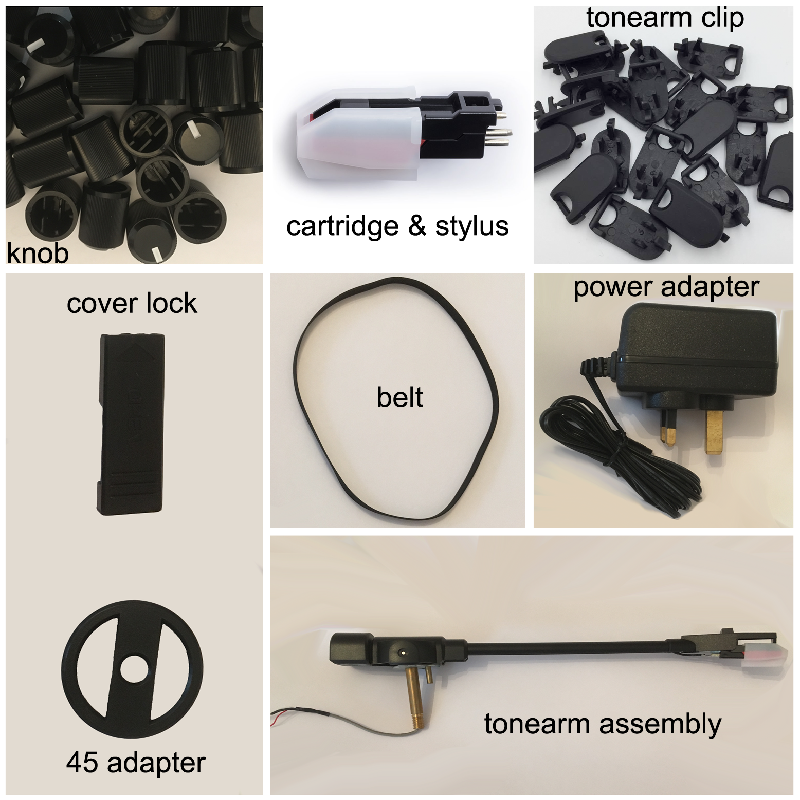 When venturing into modifications, lost parts, or you have an issue with your portable turntable, plus your out of warranty - for example, installing the likes of the Jesse Dean JDDX2RS fader, cut the wrong wire or you may be using the default scratch switch and damaged the plug connection and cabling while rotating? 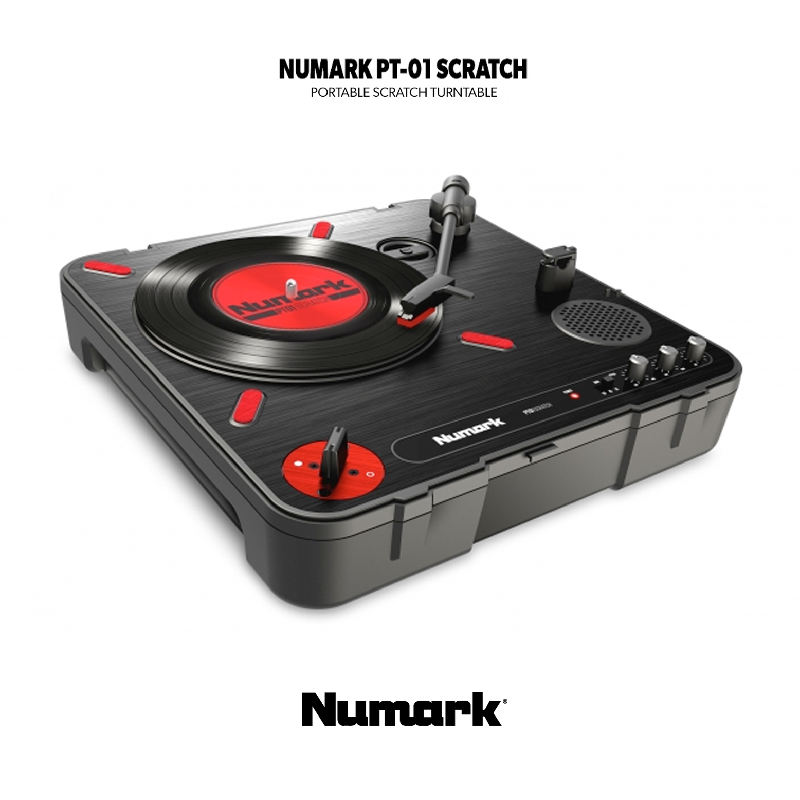 Anyway, if you're happy to open the turntable up in the first instance, then there should be no issue in replacing these products on the PT01 Scratch! 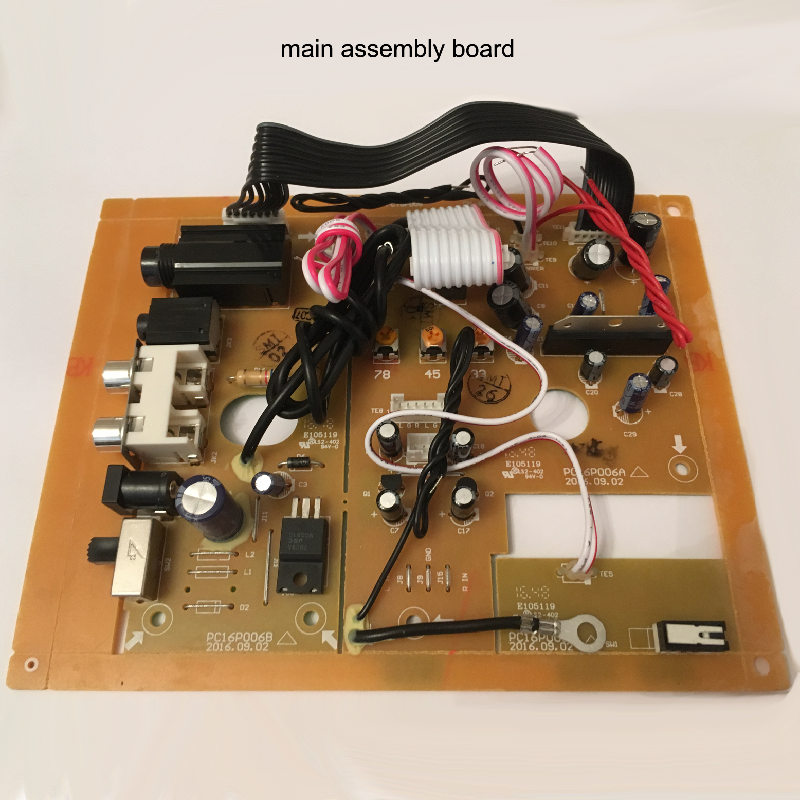 A snap board with various assembly parts, from line outs to the tone arm switch board. Simply ''snap' off the board that is required! 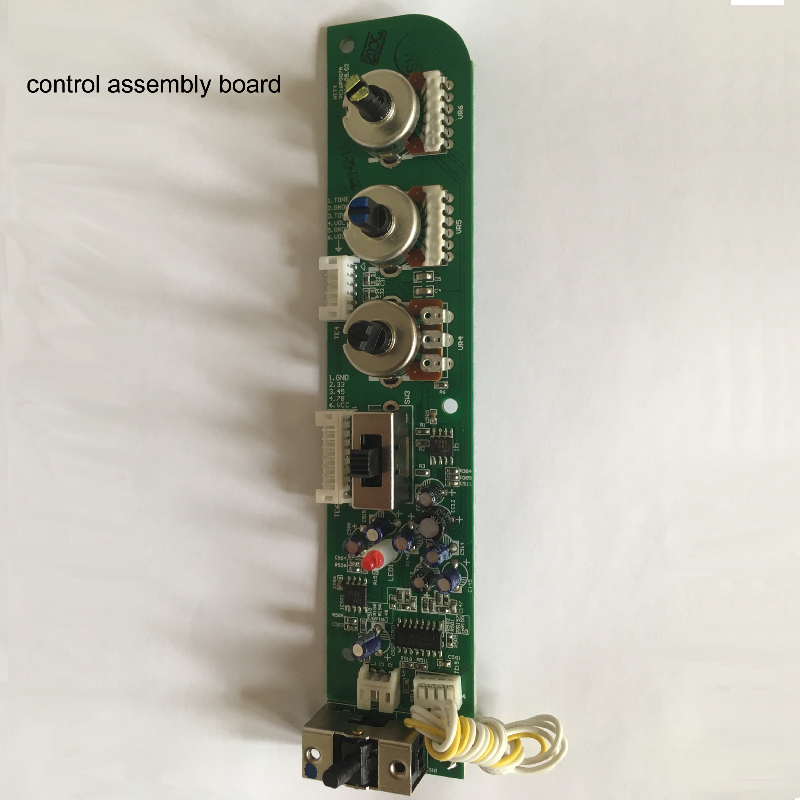 The audio, tone and pitch control board. Preparation instructions for the board can be found here. 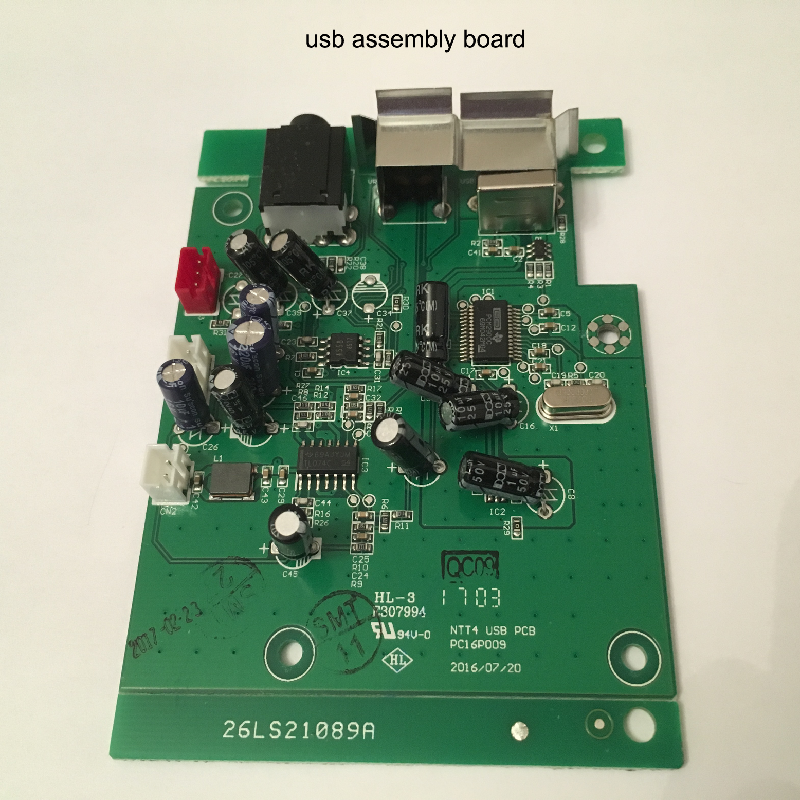 The USB, audio in and mains power connection board. The tonearm with cartridge and stylus. The tonearm clip that clamps down the tonearm assembly. The certified 12VAC 300mA 230V power adapter (UK). A replaceable cartridge and stylus. A replaceable belt for the platter drive. A replaceable top cover for your turntable with cover lock. A replaceable slide cover lock for your top cover. A replaceable battery cover slide plate. Replaceable knobs for your rotary dials. A replaceable 45 adapter wheel. PT01 opening/closing assistance and instructions can be found here. There is no warranty available for any of these products. They are only available for self repair and/or self modifications.